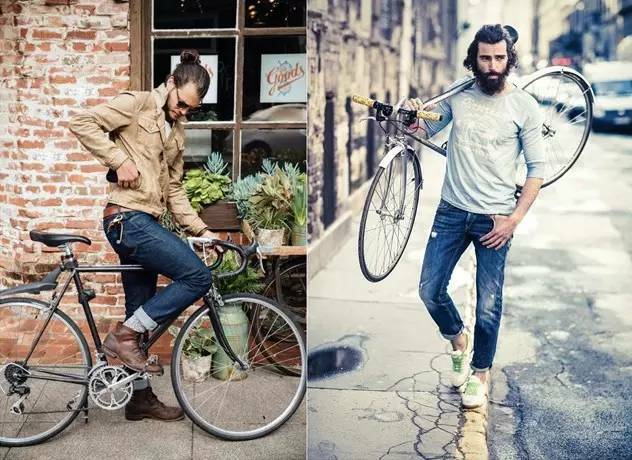 Just stay calm and pay attention to feel if you still depend on famous brand to upgrade your fashion look. And I just want to ask you that do you feel something different when you are taking stylish pics for your fashion life? Maybe you will realize that it was no longer that using some simple fashion products to light up you image. In so many fashions looking, many girls want to be special when they are taking pics or modeling, but in fact, even though you have many famous brands, you whole fashion look is still simple and boring. So in this moment, some stylish people find perfect and special single products to light up the whole zanzea fashion look, you may ask is it bag, shoes or clothing? No! 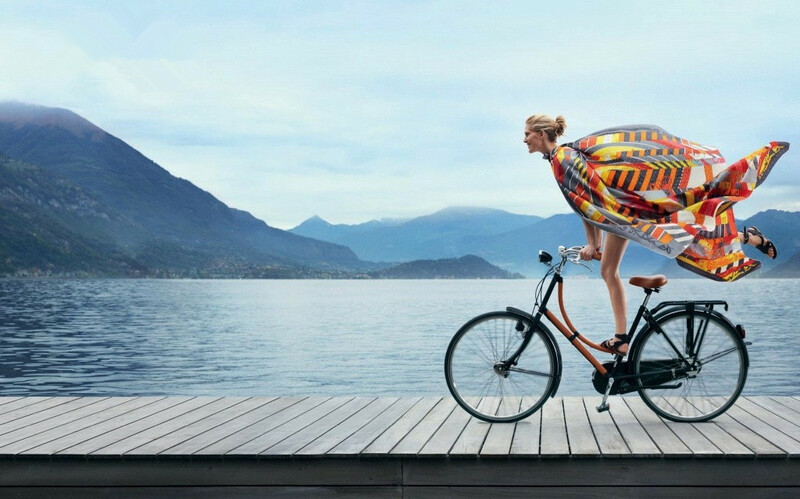 That is a bike! 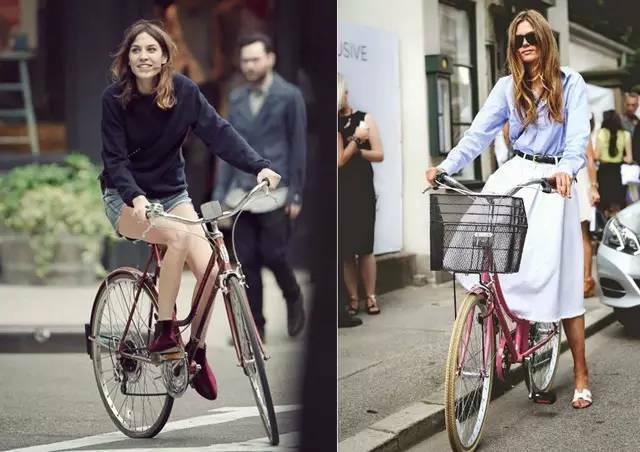 Yes, they are using a bike when they are in style. 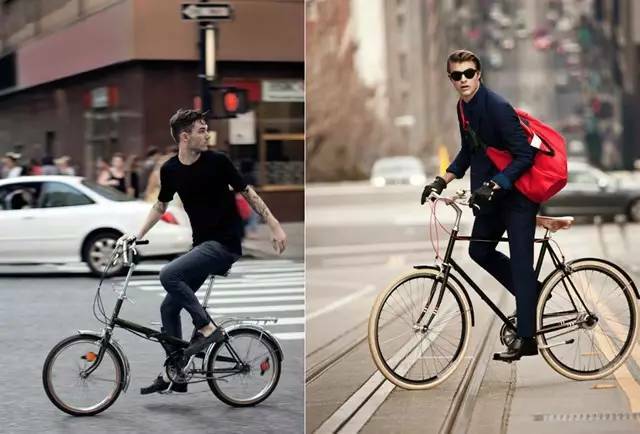 The bike can light up their whole fashion look and show a sense of vintage then make you feel more stylish! 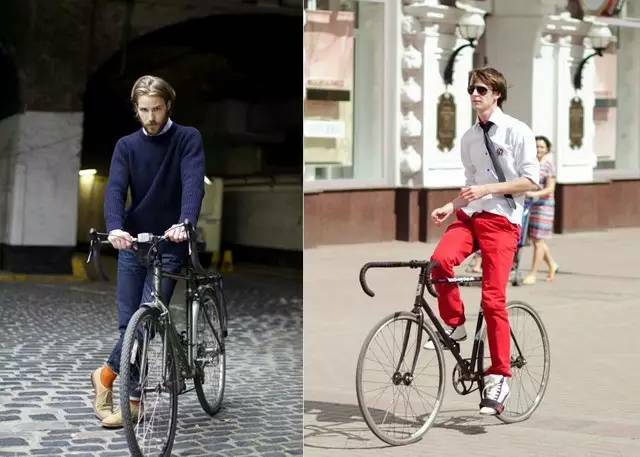 And I want to say, the old fashion of bike has become popular in many years ago, see those pics I post on it. 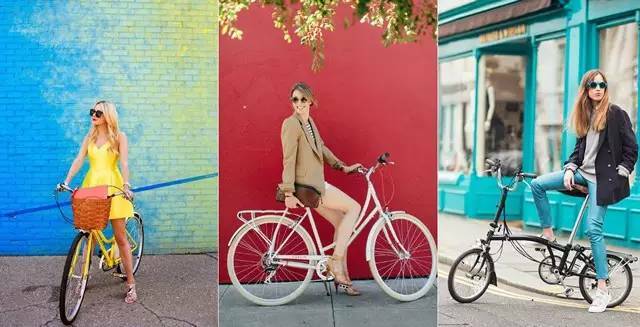 In the time of Audrey Hepburn, they have already use bikes to increase the whole pics which they show! 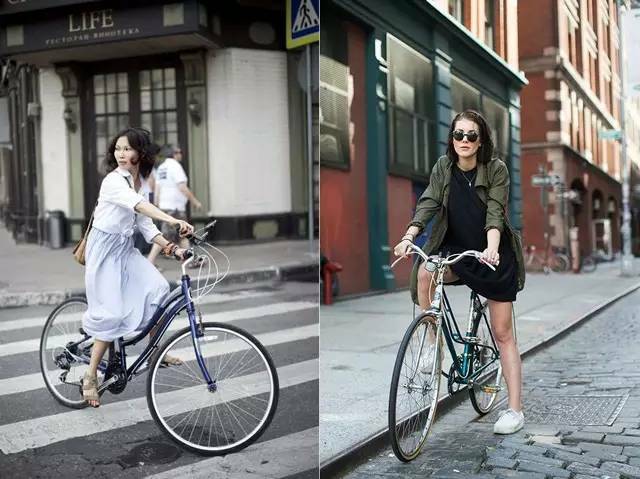 So in this end of summer holiday, you should really need a bike to attract people’s eyes, just hurry to get it!